Born in Kumamoto, Japan, Takayuki Kubota began studying martial arts at the age of four under the direction of his father, Denjiro Kubota. Because of his insatiable desire to learn every aspect of the arts, he trained daily and studied several different styles of martial arts. Despite his restrictive scholastic program and grueling training schedules, he managed to complement his martial arts training with additional studies in meditation, history and other non combative aspects of the arts. 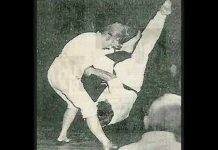 He distinguished himself by earning advanced instructor ratings in Judo, Aikido, Kendo, Iaido and meditation as well as calligraphy and several other arts. 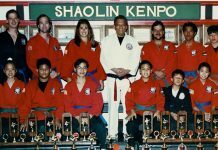 Grand Master Kubota began his teaching career at the age of 14 and it has flourished ever since. 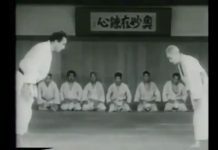 At age eighteen he opened his first dojo in Tokyo. 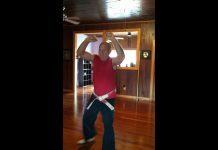 He has taught police techniques for over 35 years from simple handcuffing to the world famous baton and Kubotan techniques. He has taught at 34 law enforcement agencies all over the world including the Tokyo and Los Angeles police departments, the FBI and the California Highway patrol. 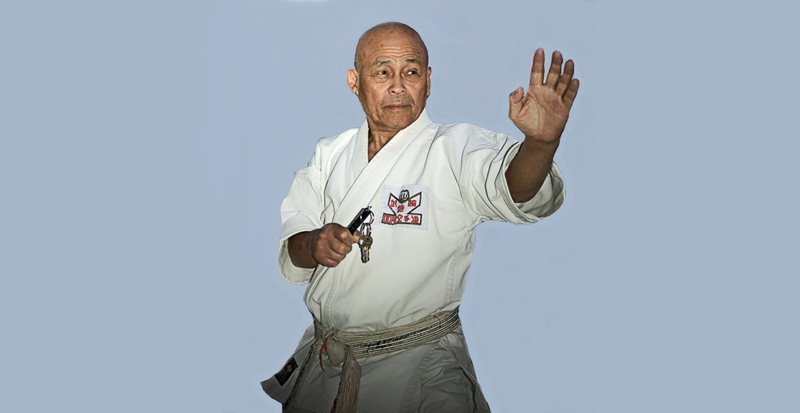 An American citizen since 1974, Grand Master Kubota devotes much of his time to teaching karate at his school in Glendale, California. Although he is well known for having been an instructor to some of the most prominent members of our society, he is most sincerely interested in the development of karate at all levels and has placed a special emphasis on teaching young people. Respect and discipline are two of the primary concepts stressed in all children’s classes resulting in proper growth and the continuation of the art. 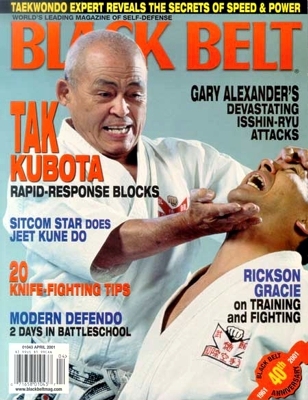 In addition to his many other activities, Grand Master Kubota has written several books on the martial arts. 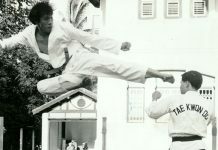 His published works include Action Kubotan, The Art of Karate, Gosoku-Ryu Karate, Weapons Kumite and others. 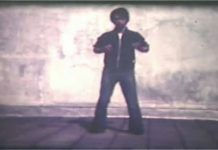 He has also produced a number of video tapes on the art. Takayuki Kubota is also an actor who has appeared in over 300 movies, television shows and commercials. The Mechanic, Killer Elite, Blue Thunder, Simon & Simon, Black Rain, Rising Sun and The Hunted are listed among his numerous acting credits.